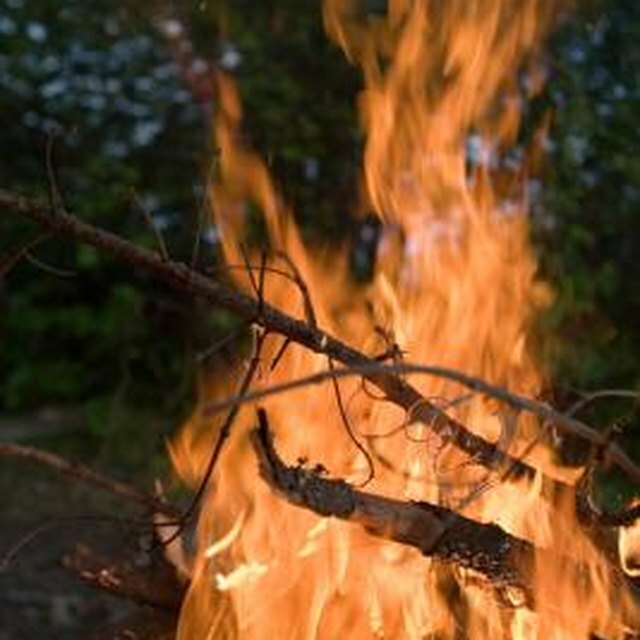 How Did Aboriginals Make Fire? What Is the Location of the House in "Midnight in the Garden of Good & Evil"? The washing machine has become an essential household appliance. But not long ago, clothes were washed by hand over steaming tubs of hot water. With the invention of electricity, many new time-saving devices appeared on the market, including the vacuum cleaner, mixer and the electric washing machine. The washboard was invented in 1797. James King invented an early version of the washing machine in 1851 that was hand-operated and shaped like a drum. William Blackstone created a washing machine for his wife in 1874. A wooden paddle moved the clothes around a series of wooden pegs to knock dirt loose. Blackstone began building and selling his new invention for $250. Alva J. Fisher invented the first electric washing machine in 1908. It was called the "Thor" and was manufactured by the Hurley Machine Company in Chicago. Although he originally manufactured farm equipment, FL. Maytag came out with a washing machine in 1907. The Upton Machine Company, which became Whirlpool, introduced a washing machine in 1911. In the early 1800s, a ventilator type clothes dryer, consisting of a drum with holes in it, was turned over a fire to dry clothes. George T.
Sampson's 1892 invention used the heat from a stove. The first electric clothes dryers were available around 1915. How Does a Washboard Work? Who Invented the Hot Tub?